Grants are available through the Department of Housing and Urban Development (HUD) and typically have eligibility requirements that are tied to income. In addition, “You must be a first-time buyer purchasing a primary residence,” they said. You can check for available grants here. Every little bit helps! Get used to paying for things with cash, which is another tip financial analysts recommend to keep track of spending. At the end of the day or week, put aside any change. You’ll be surprised how it can add up over a few months. Some banks offer special rates or even kick in money if you open a new account and maintain a certain balance. If you already have a good head start on your down payment, this could be a great way to get a bump. Also pay attention to any fees you are currently paying at your bank just to have your savings and checking accounts. If you can’t negotiate to get them removed, it might make sense to open fee-free accounts elsewhere. Among the best out there: “Discover Online Savings has no minimum deposit requirement and offers a competitive APY of 1.40%. In addition, there’s no monthly fee and no minimum balance requirement,” said NerdWallet in their review of the best savings accounts of 2018. “Discover is a decent choice for simple, stress-free savings.” Discover also offers bonuses that are tied to a $15,000 minimum deposit. Setting up an auto transfer from your checking to your savings on payday is a relatively painless way to pump up your down payment. You’ll want to keep track of what’s coming out, and when. This is no time to get hit with an overdraft fee. That might seem counterintuitive if you’re trying to get together as much cash as possible to buy your house, but it might just be that doing a little credit repair can improve your buying position, which could lower your interest rate and lower the amount of money required by the bank for your down payment. A conversation with your lender or broker and a detailed look at your credit history may yield some surprising suggestions. There may be lost money floating around out there. Bundling your services with one provider can create dramatic savings. It might also be time to look at new providers – just make sure you won’t incur a penalty or cost when you move and have to have your services set up again. You know how tough it is to qualify for a mortgage. Proof you’ve got a long-term job with ample income. A credit score to the moon. Your life’s savings as a down payment. More cash stashed away. A debt-to-income ratio to die for. For some, tax returns for the last two years. You’ve been there, done that. For weeks now. Maybe a month or more. You’ve fought the good fight, you’ve run the gauntlet of mortgage qualifications and you have your signature-tired hands on that coveted home loan approval. Now, all you have to do is not blow it. For goodness sake, don’t make any surprise financial moves that could cost you your home loan. Your mortgage approval is primarily based on documenting your income and assets, your equity stake or down payment, your credit and the cash you’ll have left over after the deal is done. Once you have a mortgage approval, if you change the profile of any one of those qualifiers, you could have to kiss your mortgage goodbye. Lenders today don’t just check your qualifying information once or even twice. Three, four or more checks, of one document or another, aren’t out of the question in today’s tight lending market. Avoid big purchases – If you buy a new car, change the lease, or acquire another large possession, it could show up on your credit report or bank statement. The lender could think you’ve gone beyond the risk the lender is willing to accept on your mortgage – especially if you qualified by a hair. No new credit – Likewise, don’t open new credit cards, even for a zero interest rate. Those credit card offers will come streaming in after you close your mortgage. Just wait. The lender didn’t approve you based on the additional card or extra loan. Pay your bills – Also, pay your bills on time, even if there’s a dispute. 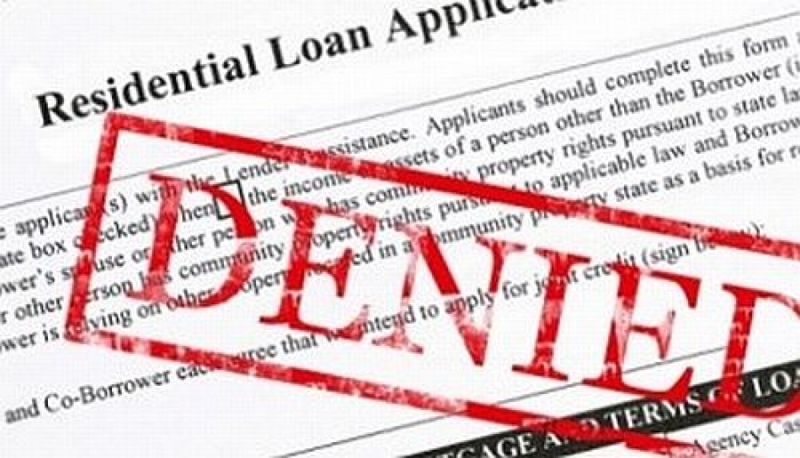 Stop paying a bill and the blotch on your credit report can block your mortgage. Keep your job – Be kind to your boss and don’t get fired. Also, don’t go looking for new work right now, unless it’s a second job to make more money. Certain job changes also can affect how the lender rates your creditworthiness. That includes a job change between industries, a job change to start a new company and changing from a job with a salary to a job that pays by commission. On the other hand, get a promotion and a raise and you should be fine. Don’t cash out – Leave your stashes of cash alone. Don’t transfer large sums of money between bank accounts. Don’t make random, undocumented deposits to or withdrawals from your bank account. Don’t be stupid – It should go without saying, but criminal activity, trying to buy a second home and trying to add a co-signer or name to the loan, after approval, could all also get your mortgage canned. Remember, stuff happens. There are events beyond your control that could cost you your mortgage. A pink slip. A divorce. Hospitalization. The co-signer bails. 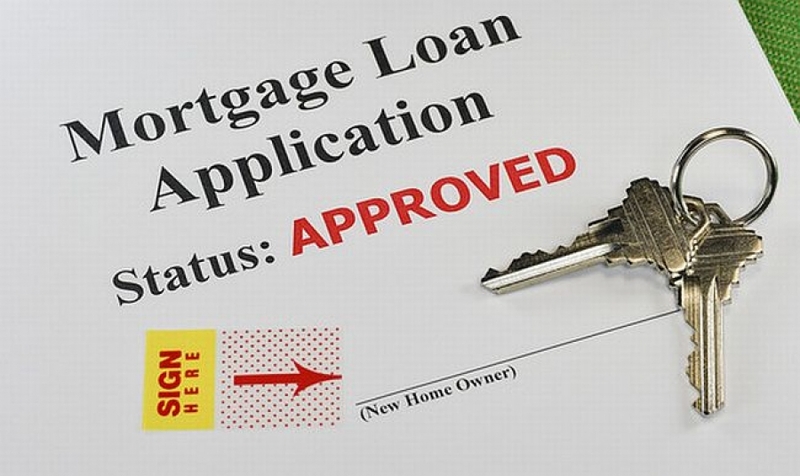 However, once your mortgage is approved, do keep tight reigns on what you can control. If you’re in the process of buying a home, you’ve probably already met with a lender who advised you on what to do and what not to do during the escrow process. But if you’re just getting ready to buy or plan on doing so in the near future, following a few financial tips can mean the difference between qualifying…and not, and also getting a decent rate. These are a few universal “don’ts” that will help you stay on track, even before you get a lender involved. If you’re thinking you’re going to buy a house in a matter of a few months, forget that new laptop on the Best Buy card, forget that new car, and forget that Old Navy card. Sure, it’s only a $30 pair of pants. But, taking out more credit can harm your debt-to-income ratios, which can make you look like a credit risk. And that’s not worth it, no matter how cute the pants are. Your lender will tell you specifically what you should pay down and what you should leave alone, but banks tend to like responsible credit management. In some cases, that may mean carrying a small balance on one or more cards. “Responsible credit management” does not mean running every available card up to the limit and/or only making minimum monthly payments. Banks will not look kindly on this when you go to get approved for a loan. Pay in full instead of making settlement arrangements – It’s not uncommon for debt collection companies to send out settlement offers that allow you to settle debts for less than the total amount. While this can sound tempting, it likely won’t yield the results you’re looking for. Yes, it’ll stop the harassing phone calls and persistent letters. But if your goal is to get the debt to disappear from your credit report, you’ll be disappointed. If you have a lot of outstanding debt, are in over your head with credit cards and store cards, and can only manage the minimum monthly payment on all your existing loans, you’re likely going to have a hard time qualifying for a mortgage. You may be tempted to lump your debt together into one payment through a credit consolidation company, but beware the consequences. There may be startup fees, interest rates on the consolidation loan could skyrocket after an initial teaser rate expires, and, in some cases, an improvement in credit is years away. Your lender will reinforce this, but it bears repeating that even after you’ve been prequalified, you need to keep your payments current on your car, your Visa, etc. Your lender will do a recheck before closing just to make sure nothing has changed in your credit report, and if you have new issues, it could impact your loan. This is a big no-no don’t if you’re in the process of buying a home or are about to. Among all the other financial information your lender will be collecting in consideration of your loan, they will also be asking about your employment history. You’re obviously less likely to be approved if you’re unemployed (unless you’re independently wealthy, and, in that case, Congratulations!). A recent job change may also be problematic if the bank is feeling jumpy about your job security. The latest numbers from mortgage analysts Ellie Mae show that the average FICO score of approved conventional mortgages is 732. 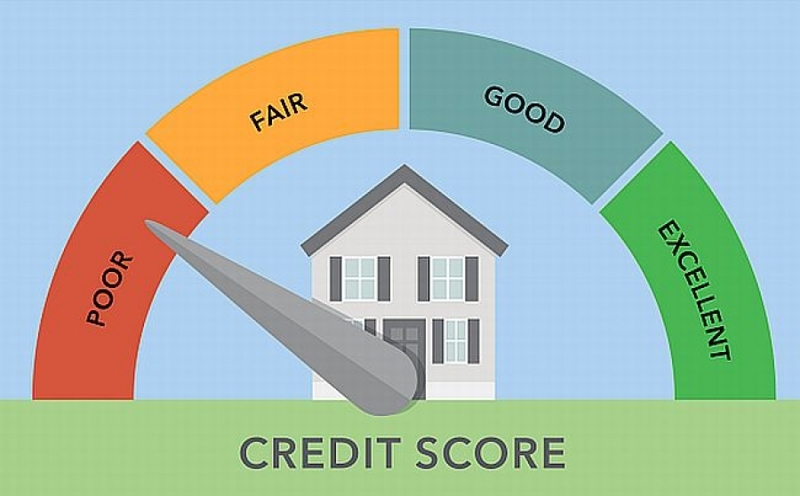 If a borrower has low credit scores (650 and under), then that average FICO score could seem like a chasm between them and the home they want to buy. But just because the average credit scores for a conventional mortgage are above 732 doesn’t mean low-credit borrowers are shut out of homes. 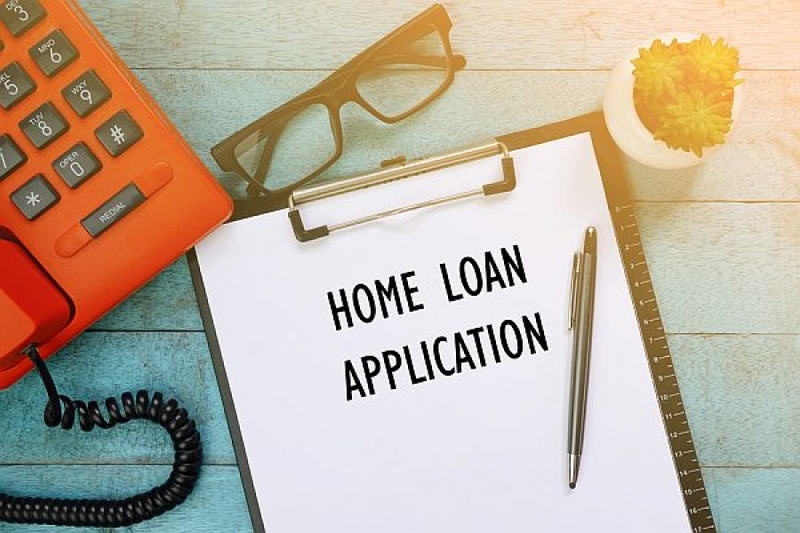 There are a good amount of options, and the federal and state level for mortgages can help even low-credit borrowers get the home of their dreams. Here are three types of loans you may want to explore. USDA loans are a great option for borrowers with low credit scores, because the minimum score for approval is 640. Not only that, but you won’t have to make a down payment for this mortgage. It sounds like an incredible deal and, for the consumer with bad credit, it is a legitimate option. 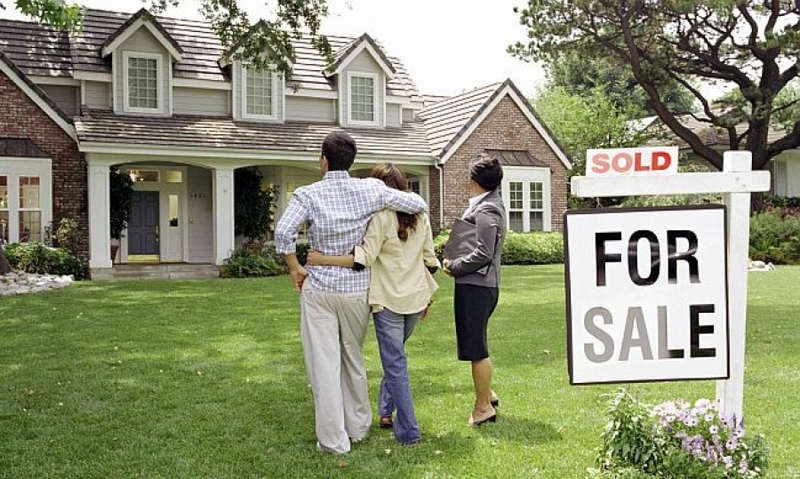 However, borrowers need to know the very clear limits the USDA places on where homes can be bought. Because the program was initially started to provide economic stimulation in rural areas, only homes outside of urban areas are eligible for the USDA mortgage program. As far as the hard numbers go, several sources indicate that the borrowers’ mortgage can’t be more than 29 percent of their income, and the overall DTI is 41 percent. Both home prices and borrower income are capped, and that cap depends on the area in which the borrower wants to buy. To understand exactly where the urban limits are for the city in which you live, the USDA’s website has a straightforward mapping app that shows clear boundaries between urban and rural. While the USDA program is available in all states, bond programs tend to be specific to certain states. For example, Florida’s first-time homebuyer bond program offers up to $15,000 toward down payment and closing costs. The product is treated as a second mortgage. Like the USDA mortgage, the credit scores needed for this loan are pretty low: 660. Also, there are income limits and limits on the purchase price of the home. The down payment assistance is “free” – you don’t have to pay it back as long as the home is your primary residence for five years after closing. The catch here is that the interest rates are higher because they’re set by the state. So, while the borrower is getting up-front free money, they end up paying for it on the back end over the life of the loan. Ellie Mae estimates that 689 was the average credit score for borrowers who were accepted for an FHA loan. 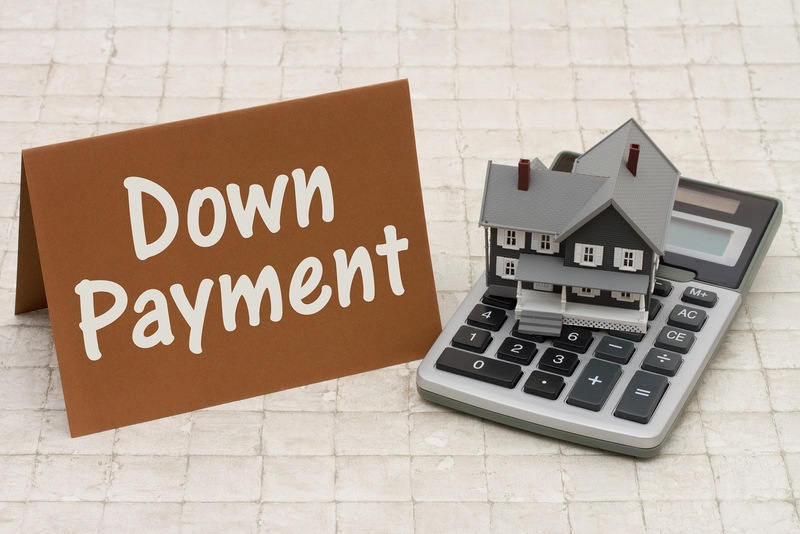 These loans require a 3.5 percent down payment if the borrower’s credit is 580 or higher, Zillow says, while scores between 500 and 579 require a down payment of 10 percent. The standard for the total mortgage payment is 31 percent of income, and DTI needs to be less than 43 percent. Mortgage insurance applies to the life of the loan. A cursory view of the numbers makes the FHA loan a good bet for borrowers with average to bad credit scores who have the ability to make a 3.5 percent down payment. However, there can be some problems. It’s important to remember that borrowers have bad credit scores for a variety of reasons. One of those reasons could be that the borrower has high utilization – their credit card balances are more than 60-70 percent of their credit limits. While most of us see this as a credit score issue – high utilization leads to lower scores – the more important area of concern is debt-to-income ratio. Having multiple credit cards with high balances leads to high minimum payments, which can cut into a borrower’s DTI and push them past 45 percent. While a high DTI isn’t a mortgage death sentence, it is, according to the Federal Reserve, the number one reason why borrowers are rejected for a mortgage. You’ve done the work to clean up your credit score, scrape together a down payment and pry a preapproval letter from your mortgage lender. Cheers! Getting preapproved is a smart move, especially in a seller’s market characterized by tight inventories and, in some regions, bidding wars. Having a lender’s letter in hand signals to sellers that you’re a legit buyer whose offer merits serious consideration. Even so, a preapproval letter is just a conditional commitment. It can be withdrawn if your financial situation changes in a way that makes your lender nervous. The best advice? “Maintain the status quo,” says Scott Schang, branch manager at BuyWise Mortgage in Anaheim, California. 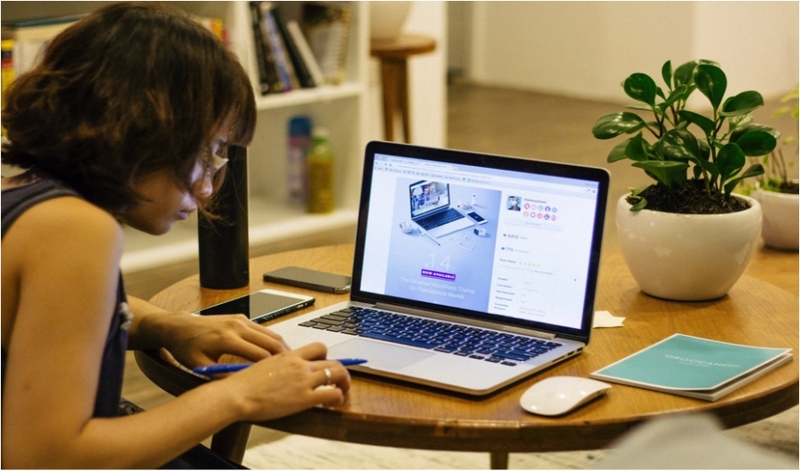 There’s nothing wrong with leaving a job to take a similar or better-paying position at another company, so long as you remain a full-time employee who gets a W-2 form at the end of the year. “If you’re going from a W-2 job to a W-2 job, that’s fine,” Schang says. However, taking a significant pay cut will raise red flags. So will switching from a salaried job to a position where you’re compensated mostly on commission. And quitting your job to launch a new venture is a no-no, at least when it comes to keeping your mortgage approval. 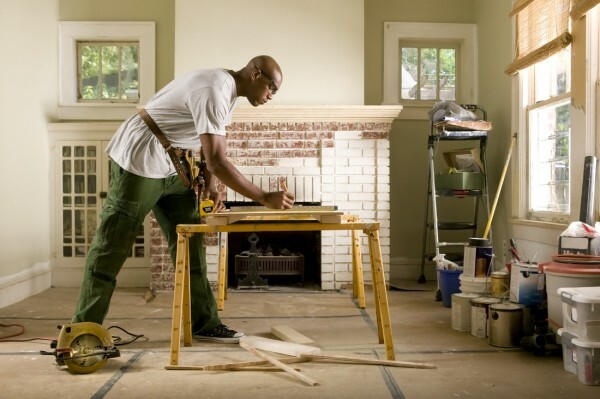 Lending guidelines are much stricter for self-employed borrowers, and lenders typically want to see a two-year track record of self-employment income, says Mathew Carson, founder and broker at West County Mortgage in San Francisco. The best play: Wait until after you’ve closed on your house and started paying your mortgage to quit your job and pursue your entrepreneurial dream. This is an obvious bit of advice, but one well worth heeding. In the weeks or months after you get preapproved and before you close on your home, keep your spending impulses on lockdown. That means no new credit cards, no car loans and no big-ticket purchases of any kind. Ignoring this rule of thumb is likely to bring scrutiny from your lender. Running up a balance on a new credit card will lead your lender to re-examine your debt-to-income ratios, Carson warns. If you were on the borderline before your shopping spree, the new bills could kill the deal. 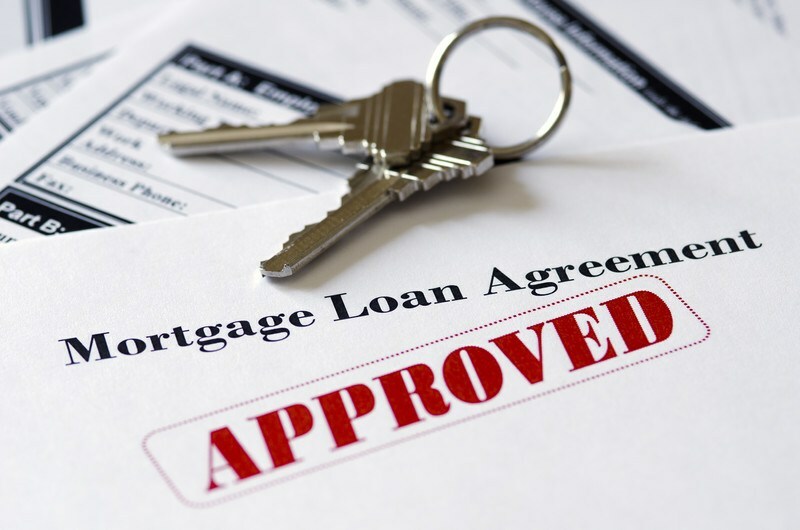 Say you have a preapproval letter but realize you could get a better mortgage rate with a higher credit score. Don’t make the mistake of trying to be a hero — it’s likely to backfire, Carson and Schang say. Paying off delinquent debt, settling up with creditors who have charged off an old debt, canceling credit cards — all might seem like responsible moves, but they’ll hurt your credit score. 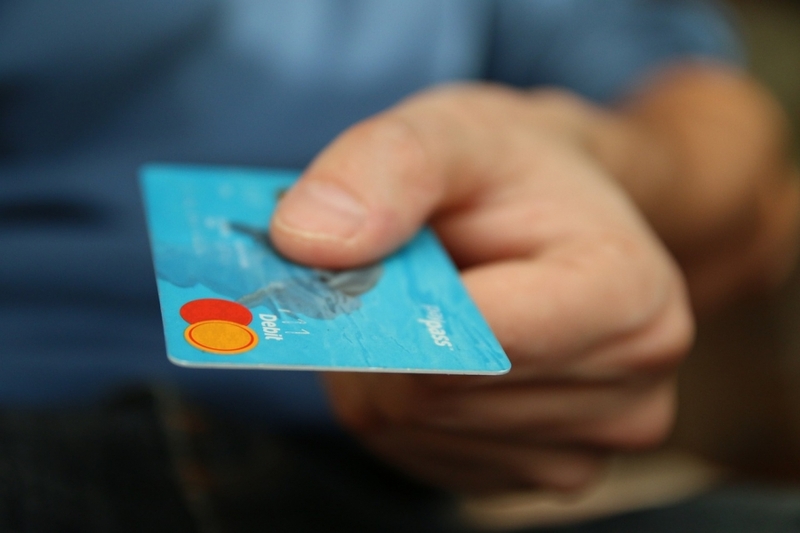 It’s unclear exactly how much your score will fall if you cancel a card, but the hit could amount to as much as 40 points. Paying down an old balance presents a similar quandary. You think you’re cleaning up your finances but your lender just sees more available credit, Carson says, and you could be jeopardizing your credit score. And when it comes to credit scores, not all debt is created equal. Before you close on a home — and ideally before you seek preapproval — you’ll need to pay off any liens, old tax bills or current debts in collection. However, if a debt has already been charged off — that is, the creditor isn’t expecting any more payments — paying it will vault your old debt to a “current” status and actually lower your credit score. So the rule of thumb for retiring charged-off debt is the same as the guideline for taking on new debt: Wait until after you’ve closed on your home. Down payments are a challenge for first-time buyers, and many hit up relatives for help. However, receiving any sum that amounts to more than half your regular paycheck is likely to draw scrutiny from your lender, Carson says. Banks want to make sure you aren’t laundering money. They also want to be certain any sudden windfalls are in fact gifts and not loans. “If money is moving around, that’s going to be a red flag for an underwriter, and they’re going to pull out the magnifying glass,” Schang says. The good news is that receiving a gift doesn’t need to kill your preapproval. But your bank likely will require you to provide a paper trail that includes a letter stating the money is a gift and two months of bank statements from the gift giver. “It can be a little tedious,” Carson says. The wiser move, Schang says, is to have your benefactor wire the down payment gift directly into your escrow account. Keep in mind credit scores are based on complex calculations, and every borrower’s situation is different. In general, though, your overall financial situation matters. If you have a gold-plated credit score and enough income to comfortably afford your loan, a new store credit card probably won’t kill your deal. But if you have a borderline credit score and you’re stretching to qualify, even a small hiccup could hurt your chances.